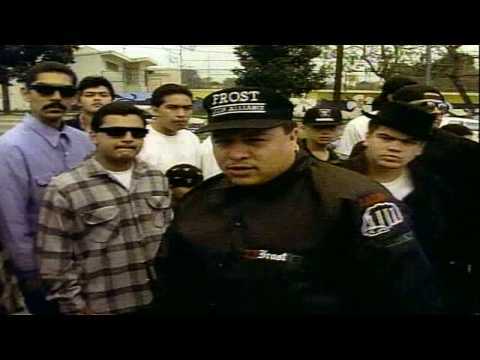 For our first official post, we wanted to feature a classic video that helped not only define Latino placement in hip-hop but West Coast culture, La Raza by OG Kid Frost. We’ll be making plenty of posts coming up which document our involvement from NY to CA to TX and beyond. 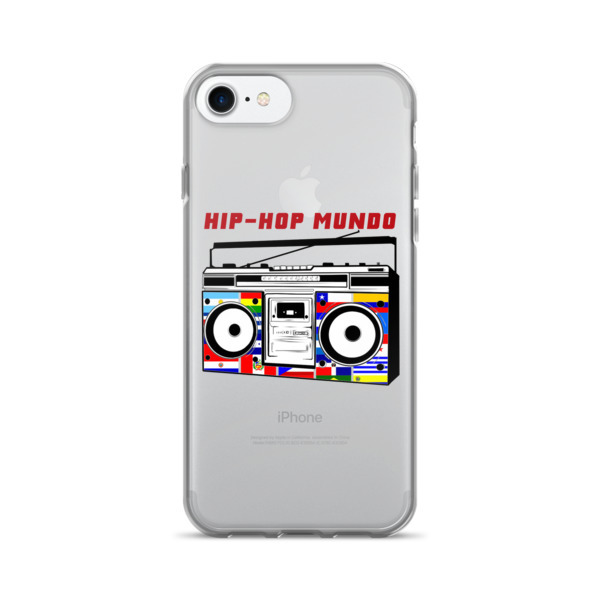 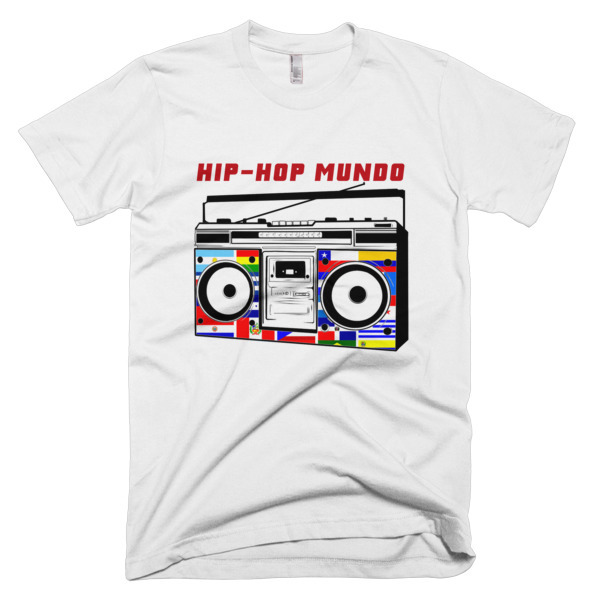 From The 1990 album “Hispanic Causing Panic” “La Raza” (“the race” or “the people“) is considered to be one of the first successful Latin rap songs and even reached number 42 on the Billboard charts. 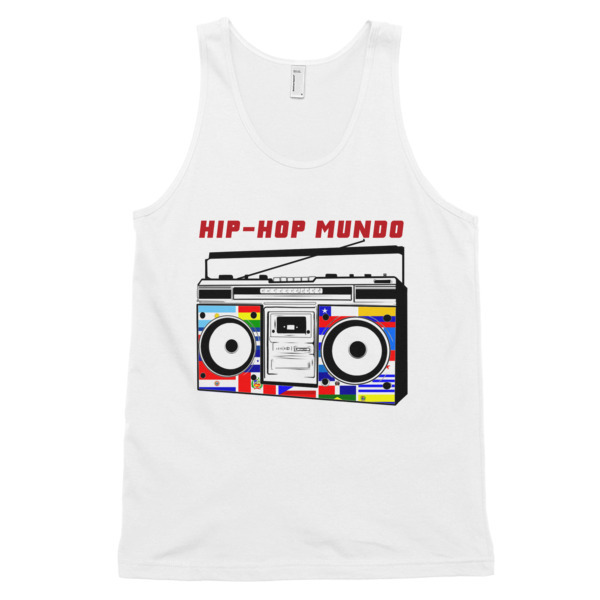 Salute the the originators and much love to La Raza!